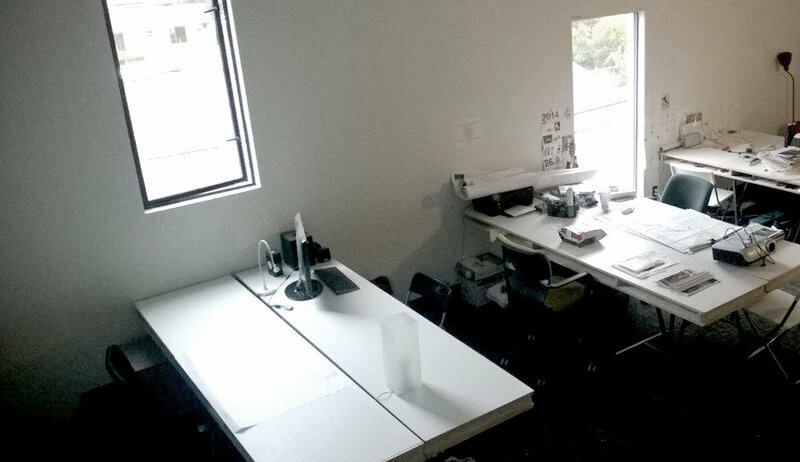 We are a collaborative research office of architects and designers looking to share out rent with a professional, artist or freelancer in need of a working space. 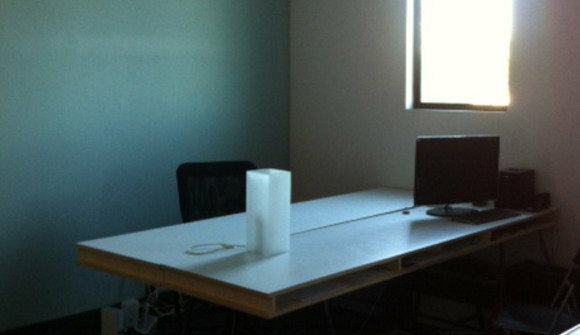 This is a great working environment situated in a new mix-use building in Golden Hill with plenty of street parking, access to restaurants and small businesses around and walking distance to downtown. The rent includes an individual long desk space (8' long) within a studio-office environment, with access to mailbox, 24/7 access to the space, good natural light, tall ceilings, private shared bathroom, shared printer, shared bookshelves and storage and conference/work table with projector. Rent also includes internet, no deposit needed....great community.